serving the insurance needs of southwest Missouri residents. We are an independent insurance agency representing a number of quality companies. 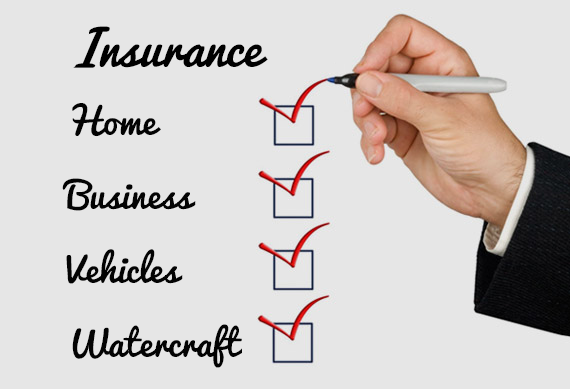 Our companies offer a comprehensive selection of property, auto, boat, business, work comp and life insurance products. Our mission is to provide our clients with quality insurance coverages at the lowest premium available along with service after the sale. Our goal is to treat the client like we would want to be treated on their side of the desk, offering explanations and expertise as needed. © 2018, Sharon Studer Insurance. All Rights Reserved.